The nature reserve Dalby Norreskog borders the national park Dalby Söderskog. 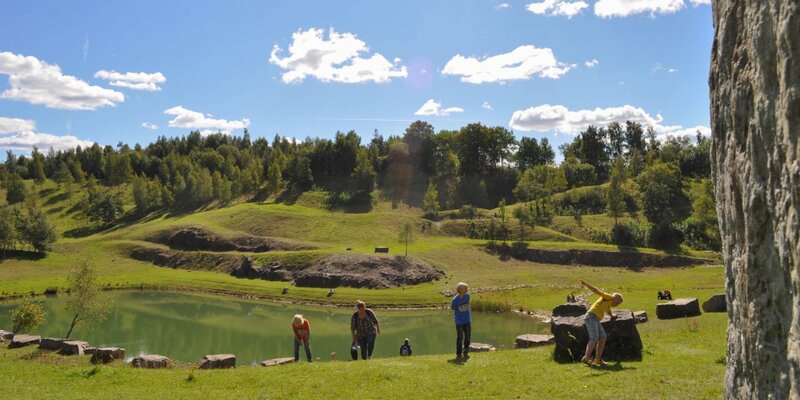 It is located on the northern outskirts of Dalby, approximately 10 kilometers southeast of Lund. 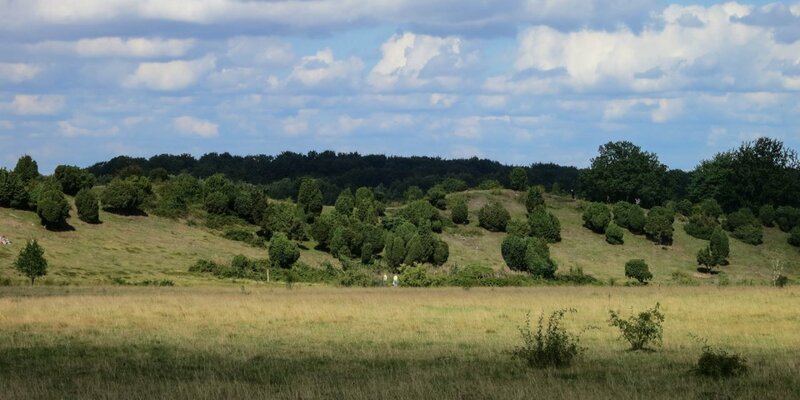 The forest of the 74-hectare nature reserve and the national park with the intervening pastures are forming Dalby Hage, a landscape used for over 1,000 years as a pasture area. The horses of the former royal stud Dalby Kungsgård used to graze in Dalby Hage until the beginning of the 19th century. Today, there are cattle that keep the pastures between the two forests open. 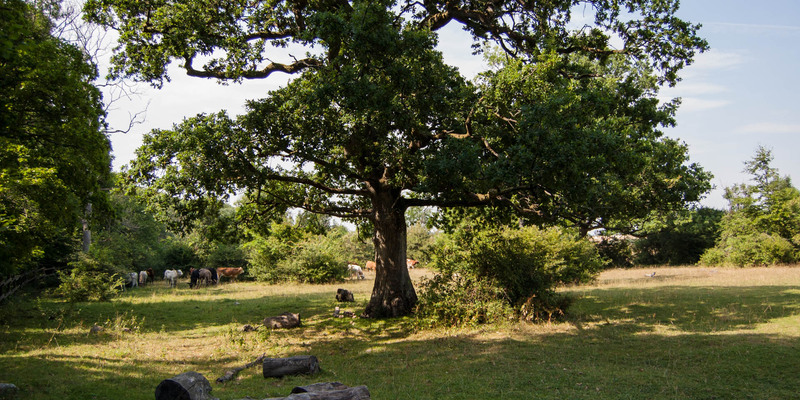 In the moister parts of the nature reserve mainly ash trees and hazelnut bushes grow, while the drier regions are dominated by large old oaks and beech trees. In the spring, the blue blossoms of the common hepatica (Hepatica nobilis), which is protected in Skåne, appear in the nature reserve; followed by wood anemone (Anemone nemorosa), alternate-leaved golden-saxifrage (Chrysosplenium alternifolium), wood sorrel (Oxalis acetosella) and lesser celandine (Ficaria verna). In the summer, yellow archangel (Lamium galeobdolon), dog's mercury (Mercurialis perennis) and Solomon's seal (Polygonatum multiflorum) create their colored accents. From the parking lot on the west side of the national park, the trail Skryllestigen leads first through the Dalby Söderskog and from there into the nature reserve Dalby Norreskog. 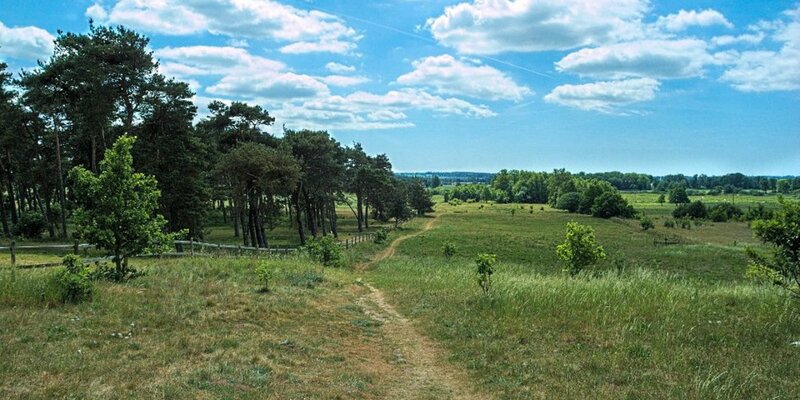 In the further course, the 3.5 kilometer-long trail leads to the Naturum in the recreational area and nature reserve Skrylle.